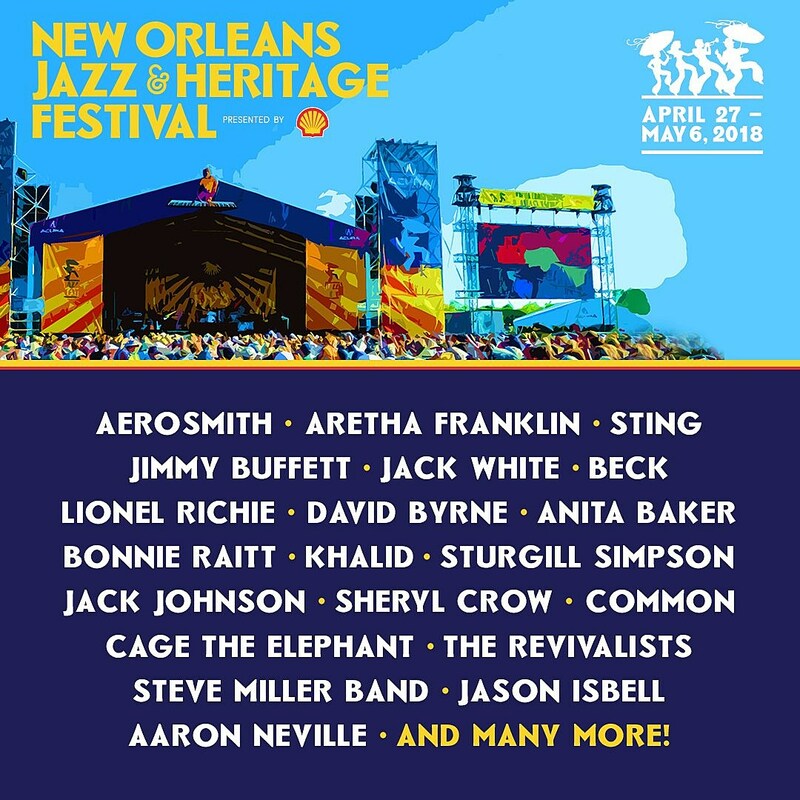 The lineup for the 2018 New Orleans Jazz & Heritage Festival was announced today! So RtBE is set to celebrate our 10th Anniversary at (for our money) the best festival in the USA. Jazzfest never fails to disappoint, even when their lineup (like the last few years) has been lackluster. No worries this year as that picture above and video make perfectly clear, this year is stacked. We got a few right with our predictions and are are happy for a few others that we didn't. Also the day break down is excellent, we can't wait for the closing day chock full of RtBE Personal Favorites. Haha! Going to be a fun one, you picked the best year to join.